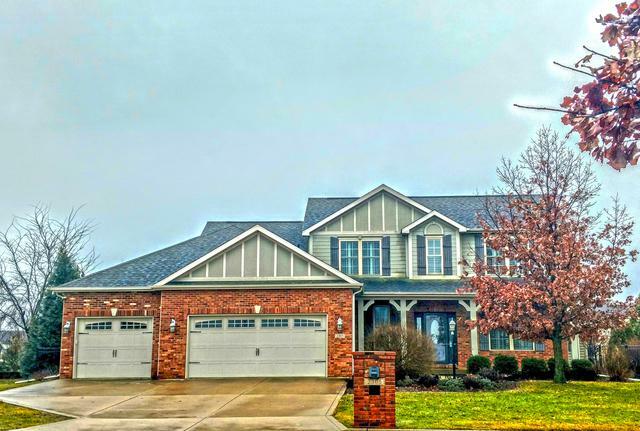 Luxurious living in this 2 story home with a finished basement, in a golf course community. 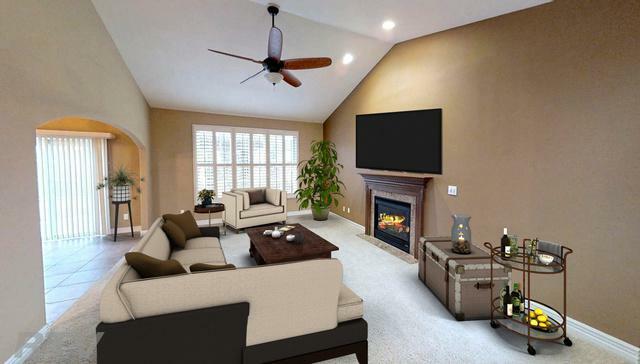 Main floor boasts a 2 story great room highlighted w/gas fireplace, and lots of natural light. 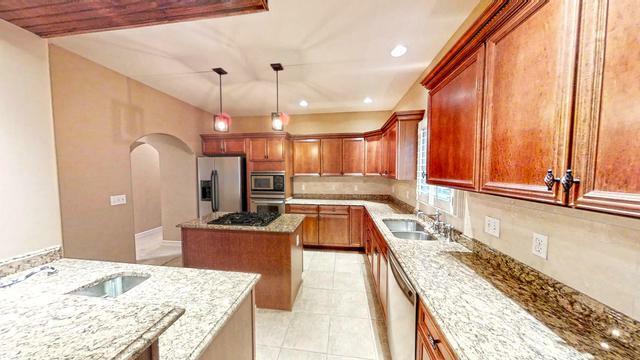 Enjoy cooking in the upscale kitchen w/ tile back splash, stainless appliances, granite counters & abundant storage, with formal dining room nearby. Immaculately maintained fenced backyard, perfect for outdoor living w/over sized patio, cedar pergola and mature, and sprinkler system. Relax in the 1st floor master w/a luxurious bath including whirlpool, dual vanities & walk in closet w/custom California Closet built-ins. 2nd floor has 2 bedroom suites and 4th bedroom. 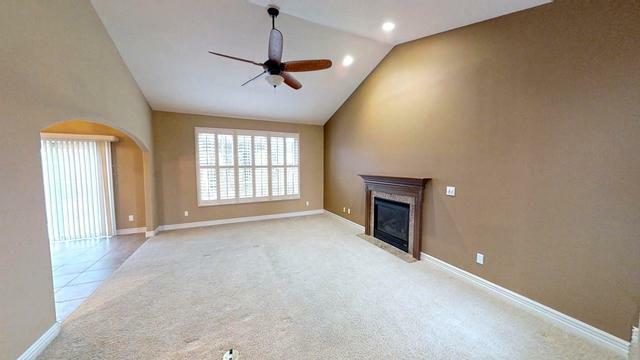 Finished basement offers a theater area, wet bar & bedroom and office or 6th bedroom option. Unfinished storage space perfect for future wine cellar. Great storage throughout. 1st floor laundry/mud room accesses 3 car garage. Check out the 3D Virtual Tour! Seller offering $2500 Closing Cost credit with accepted offer.